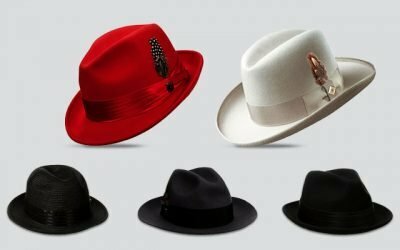 The curved brim hat is also one of the most popular design of the summer hats (for other types of hat, check it out https://thebesthat.com/complete-guide-mens-summer-hats/.) 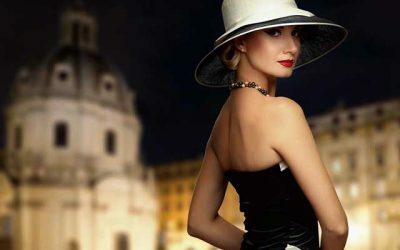 The curved brim hat is the favorite type of hats of many people because it is easy to wear the hat with a lot of hair styles and outfits. Also, it helps to protect your face from the harsh sun rays during your outdoor activities. It is also my to-go hat if I don’t know which hat to wear. 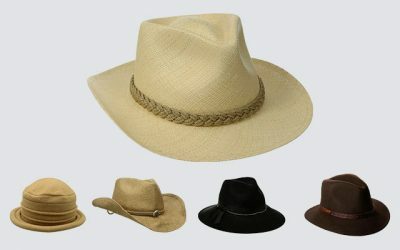 If you want to a curved brim hat, you will surely be overwhelmed with thousands of choices that you have on the market. They are different in colors, designs, and materials. And sometimes, it is hard to judge the quality of a curved brim hat simply by looking at the price of the picture of the hat itself. In case you need a little help, check out our review for the best curved brim hats with assured quality and good look below. 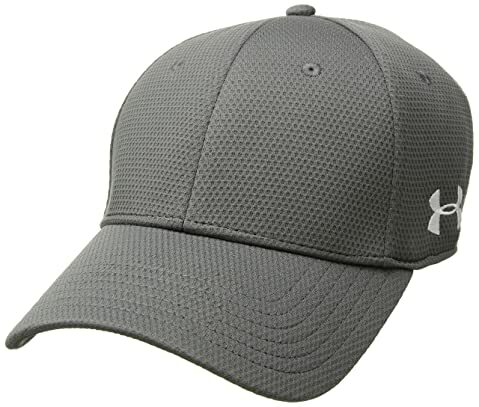 If you read reviews of the best Curved Brim Hats on the market, one of the most popular brands that you have come across in many lists is Under Armour. 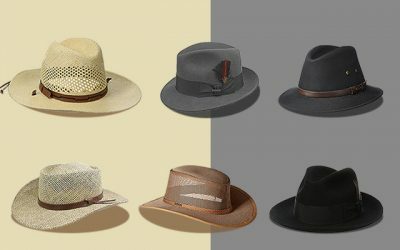 This brand is well known for producing high quality hat with excellent craftsmanship and classic and versatile style. And this hat is of no exception as it is well built and looks good at the same time. This curved brim hat is made of 100 % of polyester featuring the stretch fit cap design. This hat is available in 4 options of colors for you to choose from including royal, graphite, dark navy and black. 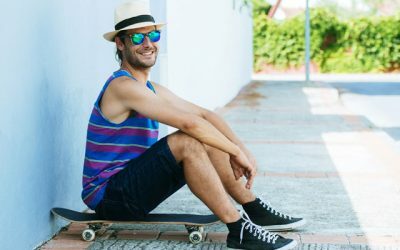 The most distinctive feature of this hat is that it is made with the innovative Built-in HeatGear® sweatband which is capable of wicking away sweat to keep your head cool and dry all of the time, even in the hottest summer day. 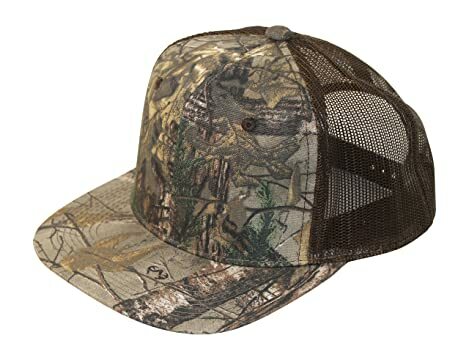 The material of this hat is also comfortable and well ventilated enough for air to move freely as well. Another thing that I love about this hat is that it is made with the structured build to help maintain the shape of the hat with a slightly higher crown. 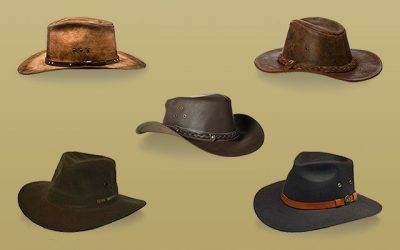 The overall construction of the hat is very firm and sturdy to make sure it stays in its shape. And last but not least, this hat has a stretchy construction which provides a comfortable fit for you. 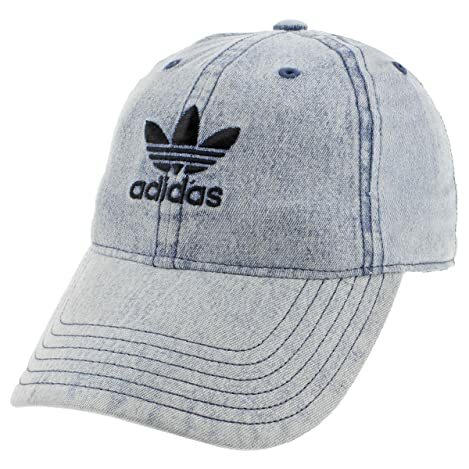 Another popular brand for the curved brim hat is the Adidas brand, a sportswear brand with a name for high-quality and fashion clothing and accessories. Check out this product line from Adidas with more than 30 choices of colors in different textures for you to choose from. It is one part of the Originals collection from Adidas. This curved bill snapback is made of 100 % of cotton featuring the relaxed crown and a strap back closure. 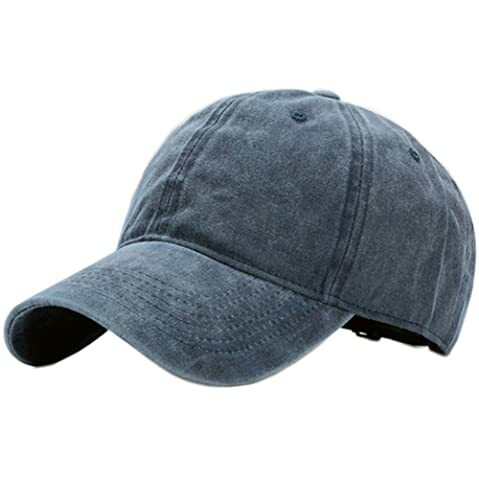 The material of this hat is of top-notch quality which makes the hat soft and lightweight. This hat is also breathable enough to keep your head cool all of the time. However, keep in mind that since the hat is made of cotton, sweat does show up on the hat, especially when you have to wear the hat for a long time. The iconic logo and brand name of the hat is embroidered on the front of the crown as well. The details on the hat are made carefully with nice stitched lines for an expensive look and also extra durability for the hat. This hat is a great versatile and functional hat with the traditional and classic cap that you can just pair with your casual clothes as well as your sportswear clothes. Also with the washed option of the hat, you can wear it with your vintage outfits as well. This curved brim snapback offers a wide range of colors for you to choose from. They are mostly solid plain neutral colors so that it is easier for you to pair it with your clothes in different colors. With more than 40 choices of colors, you can easily pick up the color that suits your styles and your preferences the most. The material of this hat is 100 % of polyester which makes the hat lightweight and well-ventilated. In addition, it is water resistant and has a quick drying performance. Therefore, you can easily wear this hat under the light rain. It is also waterproof and highly weatherproof. In case you need a hiking hat to wear, and for other heavy-duty purpose, take a look at this tough and durable hat. Not to mention that, like other high quality curved brim hats on the market, this hat is well made with a solid and sturdy construction. The brim is pre-curved and can stay in its shape for a long time. And if you like a curved brim hat with a loose fit crown, you should consider this hat. While the hat can hug your forehead nicely, the part above the hat is quite loose, making it super comfortable for you to wear in a hot a summer day. Are you looking for a curved brim hat for your children with a cute design and a great functionality? Take a look at this adorable and high-quality curved brim hat for kid. This hat is available in 7 options of patterns. It is made of 100 % of polyester pongee with the circumference of 11 centimeters. Thanks to the high quality polyester pongee, this hat is super lightweight, soft and comfortable for your kids to wear all day long. In addition, it has a quick drying performance. And more importantly, for a high-quality product for kid, this hat is mild and safe to wear, even for sensitive skin. 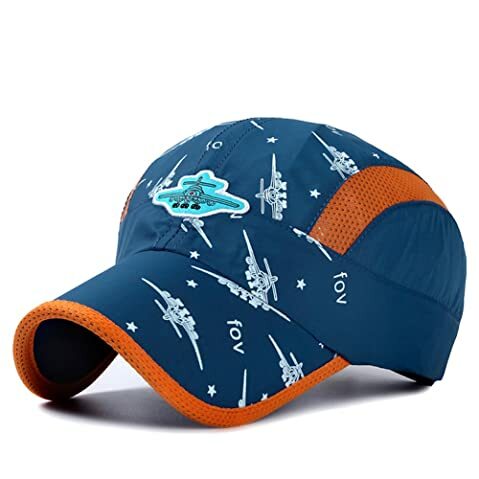 Additionally, this hat is made with a moisture wicking sweatband and airy mesh side to ensure that the hat can keep your kids dry and cool all of the time. Your kids’ skins would be protected with this hat thanks to the high-quality fabric which is rated UPF 50 + for the ability to protect their skin from the harmful UVS and UVB sun rays. Moreover, with the pre-curved visor, your kids eyesight will be protect against the glare of the sun. With this hat, your kids can use when they play outdoors in the summer season such as camping, hiking, or running. They can also enjoy wearing this hat when they participate in any water activity. However, keep in mind that this hat just goes as far as below the ears. Hence, it would not provide shades for the ears and the neck. 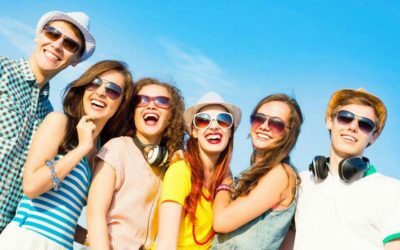 You should consider other options of summer hats for kids such as the wide-brimmed hats if you want your kids to have better protection against the harsh sun rays. 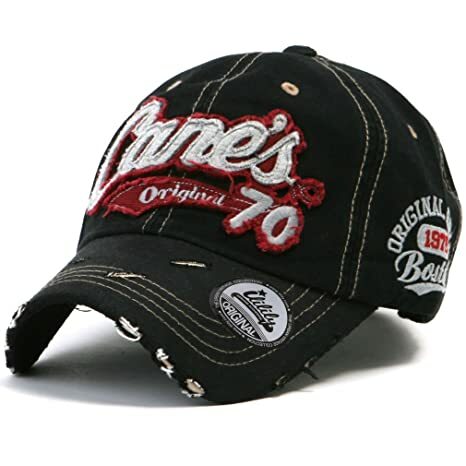 This curved brim hat is made of 100% of cotton with the circumference that can fit head’s sizes from 21.65 to 23.6 inches. It is available 12 options of colors and patterns with washed details. The closure system of the hat is the leather band with a claw. The hat is quite unique with the sharp and vibrant details which are printed nicely on the hat. The colors on the hat are also very sharp, which will not fade easily over time. Another thing which I love about this hat is that it is made with the high quality cotton material. 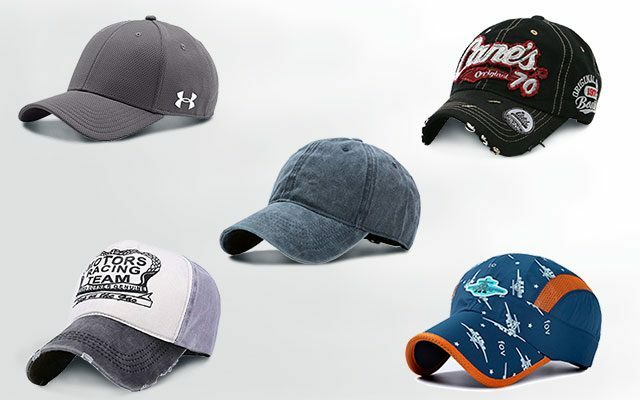 Cotton is the material that you should consider if you want to have a soft and lightweight curved brim hat. In addition, this hat is breathable and is capable of keeping your moisture away to make sure your head stay cool and dry all of the time. It is also well made with an excellent craftsmanship, which can be shown on the evenly and nicely stitched lines. 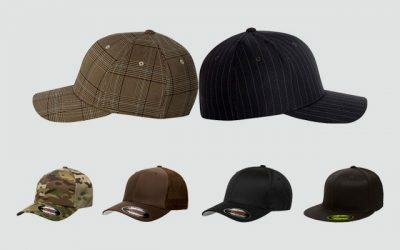 Thanks to the sturdy lines, the construction of the hat is suitable for heavy-duty uses and also very durable. This hat runs a little bit larger than most of the other Curved Brim Hats that you can find on the market. So it is an ideal choice for anyone who the head size is a little bigger than the average site. If you like a vintage curved brim hat, take a look at this option. This curved brim hat is the Cane’s original 70 patch baseball cap with ‘1976 Original Brand Boston lettering embroidery on left side. 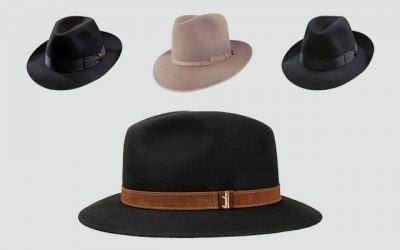 The brim of the hat is made of faux leather which is processed so that it has a distressed torn vintage look while the crown of the hat is made of 100 % of cotton. This hat is available in 10 options of color combinations. Thanks to the high quality material, this hat is very lightweight and also very comfortable to wear as it is soft and smooth on your forehead. In addition, the crown of the hat is made with a top button and some ventilation eyelets to allow for more air to move, keeping your head cool and dry all of the time. 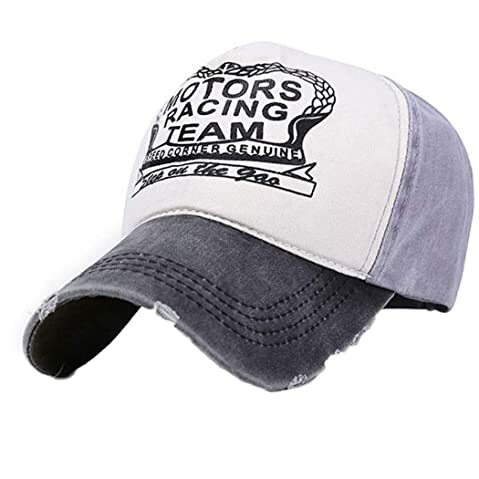 This curved brim hat is well made, especially in the faux leather design details at the brim and the strap back buckle to make sure it is easy for you to find the perfect fit and for the hat to hug your head nicely and comfortably. The one thing which I don’t like much about this hat is that it comes just a little bit curved from the package. Still, it is quite easy for me to get the hat to be as curved as shown in the picture. With the style of the classic baseball cap and a washed texture, this curved brim hat is suitable for your vintage casual look such as your favorite tee and your wash Jeans. Are you looking for a curved brim snapback with a plain design of solid one tone color? Then take a look at this hat, which are available in more than 10 choices of solid colors such as dark blue, yellow, grey, and pink. This curved brim hat is made of 100 % of cotton with a washed texture and an adjustable brass buckle on the back of the hat for the closure system. 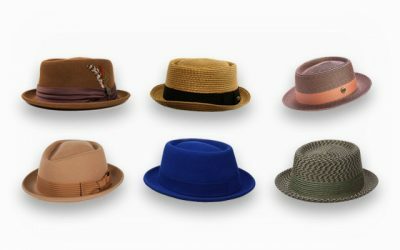 The material of this hat is of the premium quality as the other curved brim hats that you can find on this list. So you are assured that this hat is soft, smooth, lightweight, and comfortable to wear, especially in a long hot day. Also with the ventilation eyelets, your head will surely stay cool and dry all of the time. The construction of the hat is also very firm and sturdy with a brim which is curved nicely. There is no loose thread on the hat. The washed dyed hat with a low profile is suitable for your casual as well as your Vintage style. The solid colors also make it an easy and safe choice for you to pair with other pieces of your clothing without you having to think much about the color combination. This curved bill snapback is made of 60 % of cotton and 40 % of polyester featuring the medium profile and an unstructured crown. There are more than 20 options of colors for you to choose from including the solid black or two toned color option. These colors are also very vibrant and sharp which retain in their shades for a long time regardless of how many times you wash the hat. The brim of this hat is slightly curved, which you can bend more to make it curved even more. You can also make it flatter. In another word, whichever style you want, you can make the shape the brim to the shape that you like. 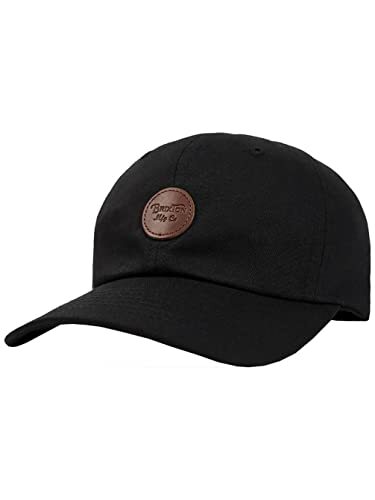 It comes with the style of a cut-and-sewn snapback with an embroidered patch which are all made with an excellent craftsmanship for a top-notch quality. The stitching lines are also very sturdy to make this hat even sturdier and more durable. With the traditional medium profile and the classic style of a snapback hat, this hat is a great addition to your hip-hop inspired clothes and other choices of casual clothes. Here comes another option for the camo trucker hat or curved brim hat on the market. 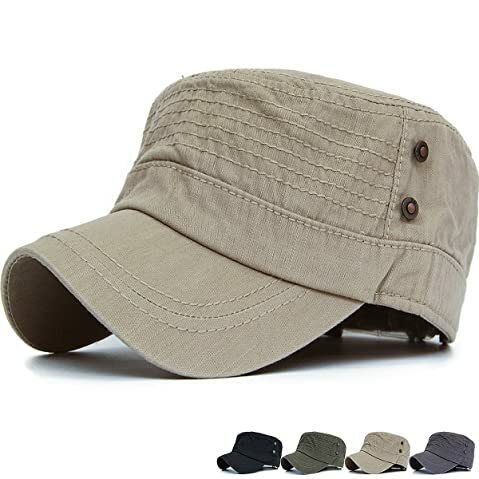 With this hat, you can wear with your military-inspired outfit as well as your outfits when you go fishing or hiking. Overall, this hat is made with the blend of cotton and polyester twill along with the mesh area in the back of the hat and a plastic snapback for adjusting the size of the hat. Thanks to the mesh area, this hat is super breathable and well ventilated. In addition, with the high-quality inner wicking band, your moisture would be wicked away to keep your head cool and dry all of the time. For this feature, this hat is worth considering if you have any intention of going fishing or hunting in the warm weather. Like the Brixton Men’s Wheeler Medium Profile Adjustable Snapback Hat which I introduced to you above, this hat comes with a brim which is not curved. Still, you can easily bend or flatten it to make sure it matches the style that you want. While you can easily bend the shape of the brim to the shape that you like, the other part of the hat is very firm and sturdy. The materials of the hat are also very tough and durable while the colors of the hat will not be faded easily. I bought a Realtree Camo trucker hat for a few season, have been wearing it and washing it for a few times and this hat still look like new. Here is the list of the best curved brim hats that you can find on the market in 2018. As you can see, they are different in materials- some of them are made from cotton while some of them are made from polyester. You have different profiles as well- medium, high or low profile. Not to mention that you have a wide range of colors to choose from. 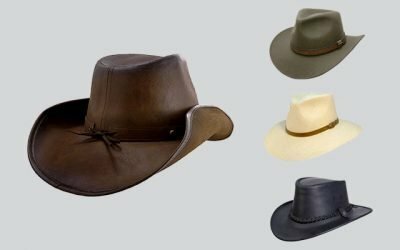 Choosing a curved brim hat is not a hard and challenging task at all given a wide range of selection that you can choose from on the market. 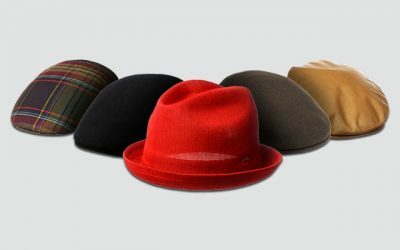 The key thing here is that you can find the hat that matches your style as well as your requirements. I hope that with the reviews above, you can quickly choose that one that is the best for you.